DESODORANTE ROLL-ON DOVE PURE 50ML. 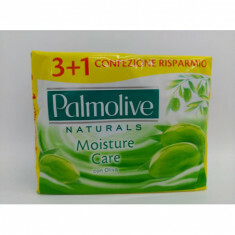 GEL DE DUCHA EN CREMA PALMOLIVE NB CON FLOR DE CEREZA Y LECHE HIDRATANTE 750ML. 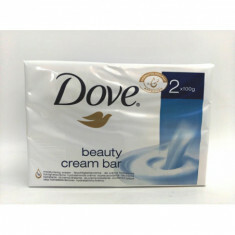 JABON DE MANOS DOVE DOSIFICADOR ORIGINAL 250ML. JABON DE MANOS INCA CON DOSIFICADOR AVENA 500ML. JABON DE MANOS INCA CON DOSIFICADOR MANZANA 500ML. 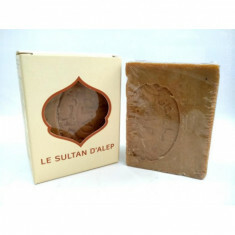 JABON DE MANOS INCA CON DOSIFICADOR MELOCOTON 500ML. 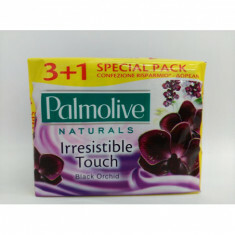 JABON EN PASTILLA PALMOLIVE IRRESISTIBLE TOUCH BLACK ORCHID PACK 4X90GR.